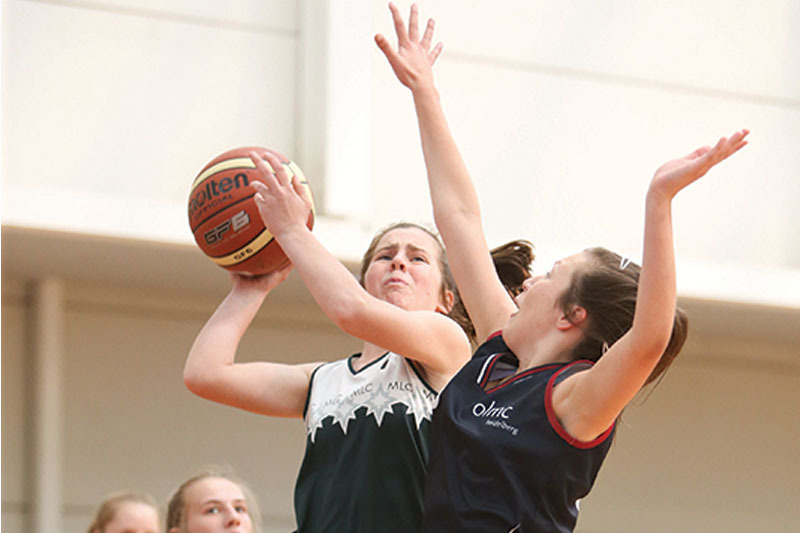 This one-day tournament is open to Senior (Year 11-12) Basketball teams and is often the last opportunity for the Year 12 girls to represent their school. At the beginning of each year GSV invites the Sports Captains and other school sport leaders to attend a networking breakfast. 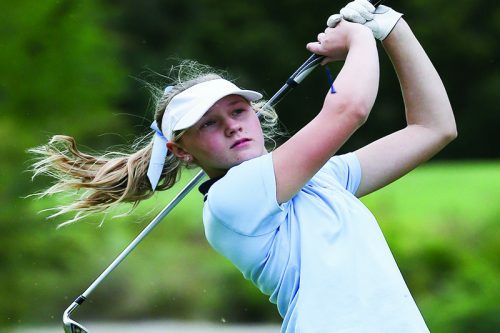 Approximately 120 girls from GSV member schools gain inspiration from some of Australia’s most successful sportswomen. Come and experience the thrill of track cycling at Australia’s fastest velodrome! 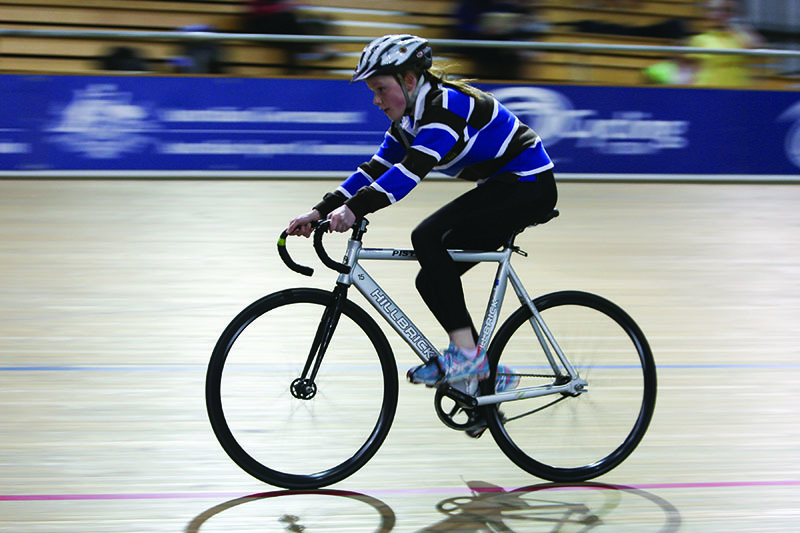 Learn from Nationally accredited coaches – no previous track cycling experience necessary. Develop fundamental diving skills, including basic board work, hurdle steps and competition dives! Learn from nationally accredited coaches from Diving Victoria. No previous diving experience necessary. 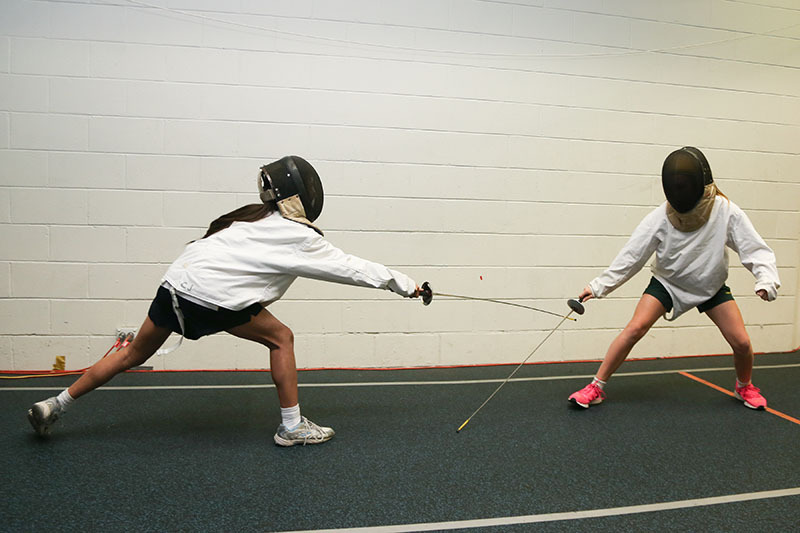 Fencing is a fun and energentic sport that incorporates agility and quick reflexes. The sport also enhances fine motor skills and hand eye coordination. Students develop their skills and get the chance to compete against each other in a mini competition at the final session. The annual GSV Golf Event will be held at the prestigious Metropolitan Golf Club. The competition is open to both current and former GSV students and will be conducted as an individual stroke play event over 9 holes. An official handicap is not necessary; however it is expected that players will have had previous golfing experience. Please see your school Head of Sport for more information. GSV has introduced this exciting version of Soccer as a one-day tournament open to Junior (Year 7-9) and Senior (Year 10-12) teams. Sunday 24th February 2019, at Altona Beach. 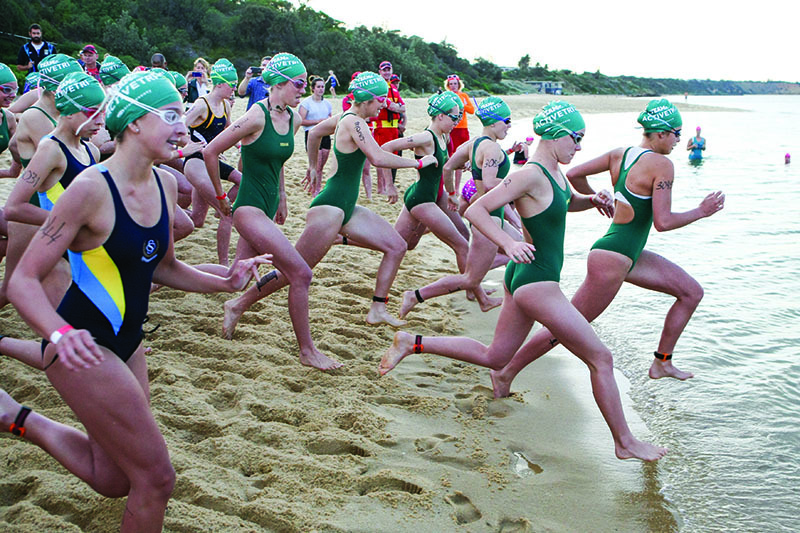 GSV provides girls the opportunity to compete in a Triathlon. Girls represent their school either in a team or as an individual. Please contact your Head of Sport for more details and results. The Year 7 Sports Expo is a fantastic opportunity for Year 7 students to try their hand at a wide range of sports. Sports Development Officers from up to 20 different sports associations take the Year 7 girls through 50 minute sessions teaching them some basic skills in a selection of the sports. 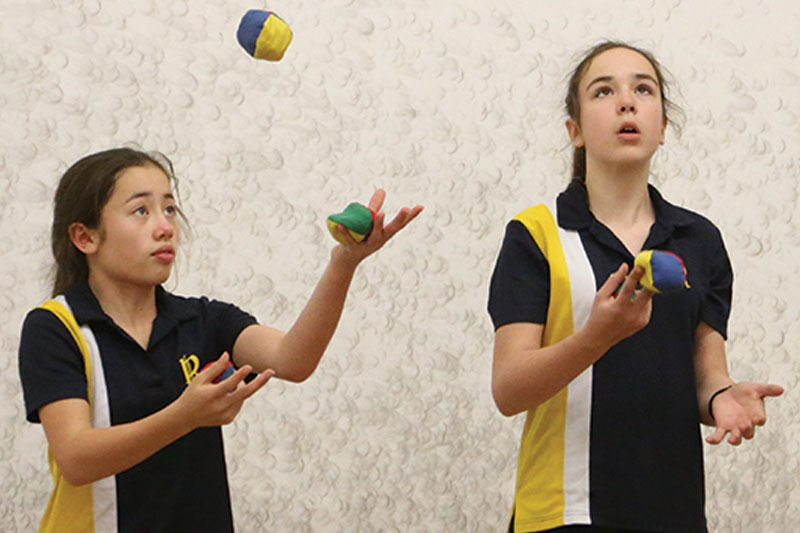 The Year 7 Sports Expo showcases a wide range of sports, some of which are already part of the GSV program but many are not, including Calisthenics, Beach Tennis, Goal Ball, Ultimate Frisbee, Lacrosse and Taekwondo to name a few. 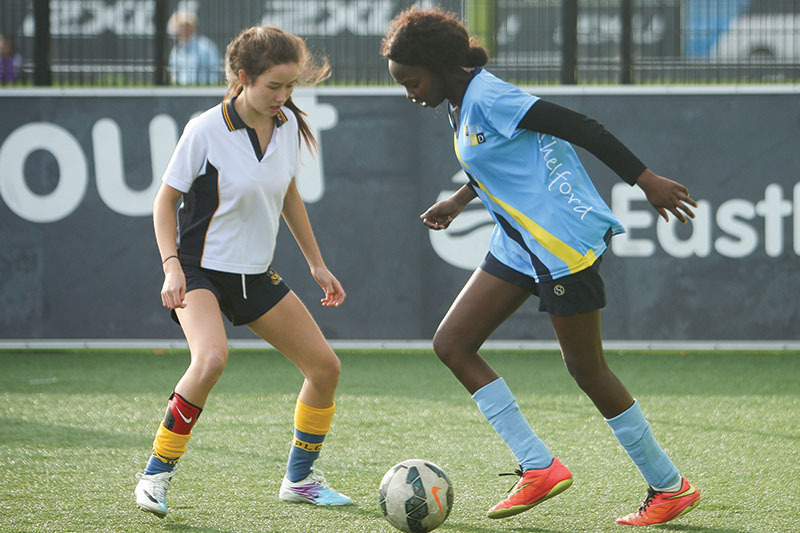 The Expo is designed to encourage the girls to become involved in any type of sport or physical activity whether it be at a competitive or recreational level.